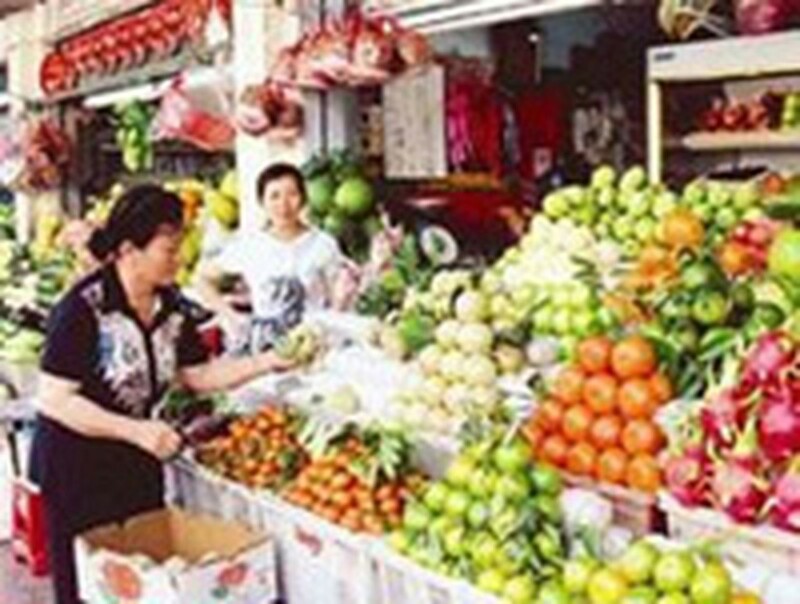 Ho Chi Minh City’s consumer price index (CPI) rose 4.24 percent in May, the highest increase since the beginning of this year, report from the city’s Statistic Department. Food saw the highest price hike of 36.03 percent. Although rice price has reduced since early this month after a surge late April, it remains higher than the average rice price last month. Prices of almost all commodities recorded increases, with restaurant services seeing an increase of 8.37 percent; drinks and cigarette, 3.86 percent; garments, 1.65 percent; and household utensils, 1.07 percent. Meanwhile, the price of transport and post service decreased 0.02 percent thanks to a 0.1 percent drop in the post and telecommunication prices. HCM City’s CPI soared 24.13 percent compared to the corresponding period last year, with the CPI in urban areas increasing a 23.19 percent and rural areas, 31.12 percent.